Drive off to the Empty Quarter and tune out the rushed pace of the city with the Liwa Desert Safari. Your driver guide will pick you up from your hotel in the city by a 4WD and drive off to the desert towards	the border of Saudi Arabia. On your way there admire the city streets and the desert landscape punctured with	golden dunes. This drive will open your eyes to the beauty of the desert as you admire lofty dunes, occasional	ghaf trees and golden sand as far as the eye can see. The amazing landscape is definitely a highlight of the	tour so make sure to carry a camera for those gorgeous captures. Enjoy a dune bashing session where you feel	your adrenaline rise with every bump. Stop by at a gorgeous oasis to enjoy a delicious lunch with the pleasing	desert atmosphere. 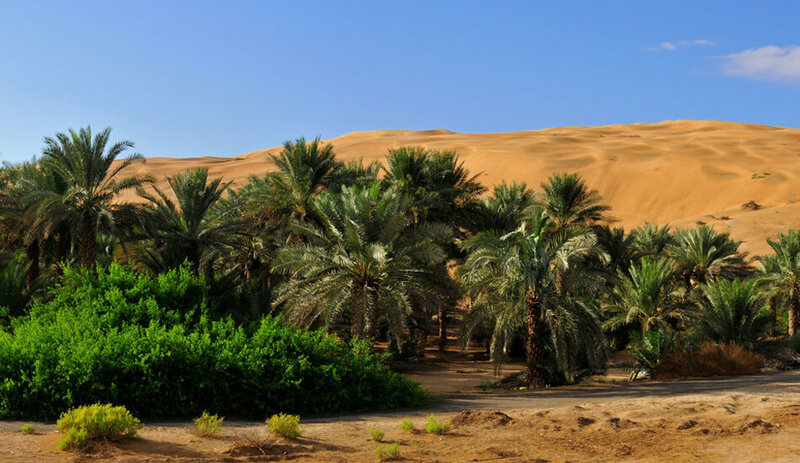 You will be returning back after a picturesque Liwa desert safari with memories you will	cherish forever.